There are a number of reasons as to why you may have some troubles logging in. This one may seem obvious, but you may have typed in your password incorrectly. Try carefully typing in your password, check that you have Caps Lock turned off. Another thing to check is that the employee record attached to the login hasn't had the Employment Ceased check-box ticked. This blocks a user from logging into Vault. If they have been archived you will need to Unarchive them. Often organisations have duplicate employees and end up deleting one. If this is applicable to you, you will need to check that the current active worker record is the one that is attached. Another thing to check for is that the user's login has not been deleted. If this has happened you will need to recreate the login ensuring the correct employee record is attached. Doing the following steps will resolve the problem 99% of the time. 3. Check in User Authorisation that their login has not been deleted (if it has you will need to re-create the login). 4. Go through the process of finding and attaching the employee to the login. Important; especially if the login is active. If you were unable to achieve any of this, contact you Vault administrator who will be able to assist. 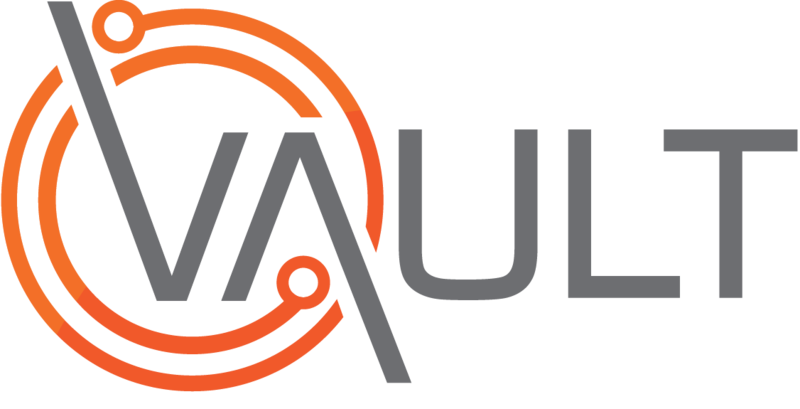 if you are a Vault administrator and you are having issue click here to send us a support query.